inhabiting a space outside of reductively linear accounts of our common history. She is a woman, but also an aristocrat, a Greek, but one turned toward Asia, a poet who writes as a philosopher before philosophy, a writer who speaks of sexuality that can be identified neither with Michel Foucault's account of Greek sexuality, nor with many versions of contemporary lesbian sexuality. She is named as the tenth muse, yet the nine books of her poetry survive only in fragments. She disorients, troubles, undoes many certitudes in the history of poetry, the history of philosophy, the history of sexuality. 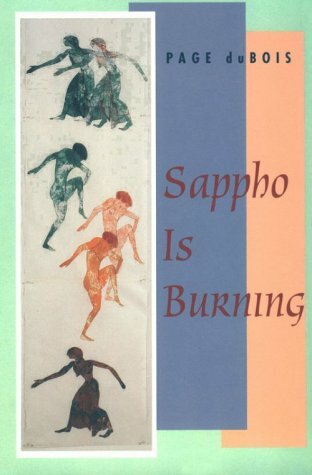 DuBois argues that we need to read Sappho again. Page duBois is Distinguished Professor of Classics and Comparative Literature at the University of California, San Diego.